Custom steel structures is a great choice for steel structure buyer. This kind of steel structure can mostly meet the customers’ needs. 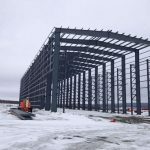 According to different use purpose, custom steel structures include following types, industrial steel structures, civil engineering steel structures, coastal steel structures, construction steel structures, workshop steel structures. All steel structures have their own features and advantages, customers should choose suitable steel structure based on practical conditions. 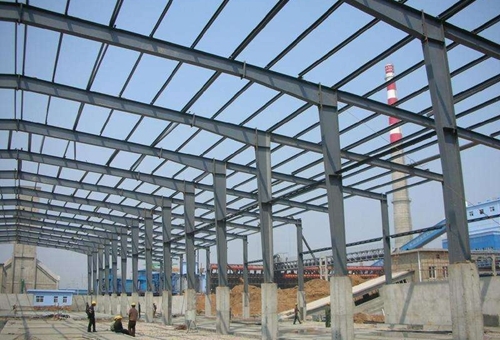 Our company provide the above steel structures with reliable quality. And customized service is one of our features. 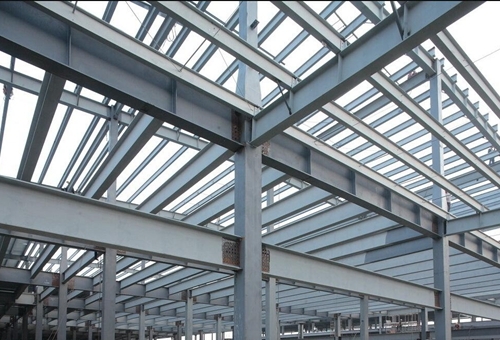 This can ensure every steel structure buyer gets the most satisfied steel structures. With advanced technology, reasonable design, affordable price, perfect after-sale service, many customers trust us and become repeat customers. For any question about steel structures, just send email to sales@ellsenoverheadcrane.com. 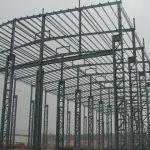 Our company provide types of steel structures for sale. 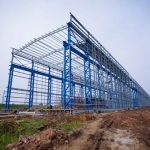 Some customers maybe confused to choose suitable steel structures, the following details about steel structures may be helpful. 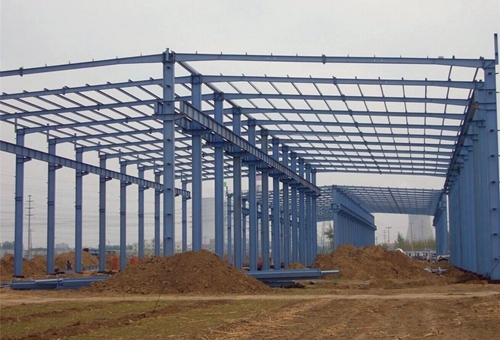 For application location, steel structures include steel structure garage, steel structure hangar, steel structure poultry house, steel structure residence house, steel structure showroom, steel structure pig house, high class house, steel structure warehouse, steel structure worker camp house. And each type of these steel structures has its own standards and requirements. For land and sea, customers can choose industrial steel structure, workstation steel structure or coastal steel structure. 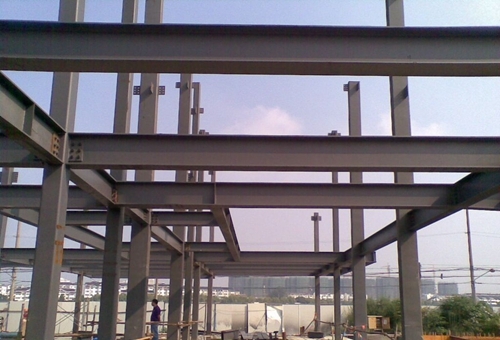 Common industrial steel structure is also strong steel structure, it has long service term and high safety. For the steel structure used near the sea, the anti-wind protection and anti-corrosion and anti-seawater protection devices are necessary and important. 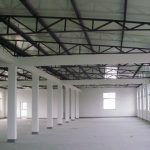 Lightweight steel structures are designed for small factory or temporary steel structure warehouse, such as garage. This kind of steel structure is convenient to transport, easy to install and simple to maintain. 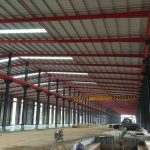 Compared with heavy steel structures, light duty steel structure is much cheaper, so it can save much steel structure building cost. 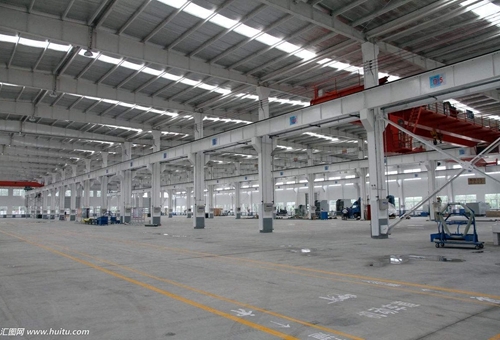 For small workshop with simple system, light steel structure is a pretty good choice. 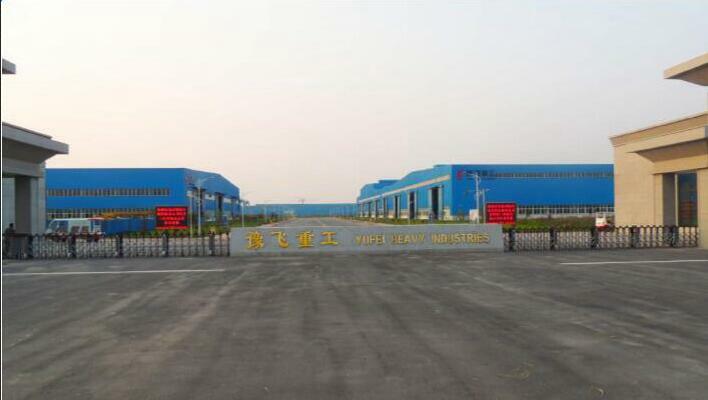 Heavy steel structures are suitable for buildings with high class, such as residence house, show room, worker camp house. Compared with light steel structure, heavy steel structure has more strict safety standards and larger bearing capacity. Our company supplies qualified lightweight structures and heavy steel structures. 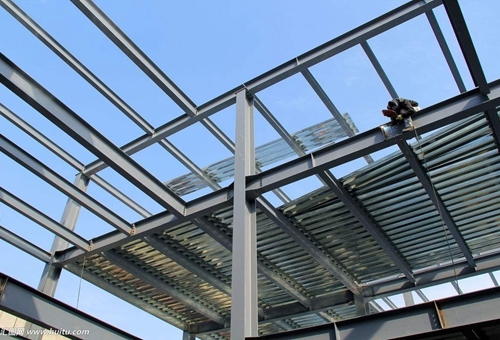 All steel structures are designed and produces according to national safety standards. For whatever types of custom steel structures, just send quotation to sales@ellsenoverheadcrane.com. 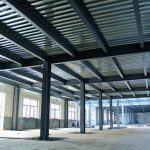 How to design steel structure? Our company has a number of experienced engineers. 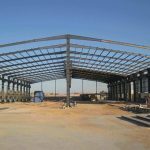 They can design reasonable custom steel structures according to clients’ requirements. 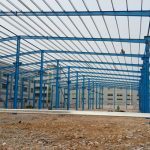 Clients provide detailed parameters of steel structures, such as the building types, the building width, height, length, bearing load, and other special needs. To design a perfect steel structures drawing, the effective contact between engineers and clients is very important. So for any question about steel structures, just send email to sales@ellsenoverheadcrane.com. 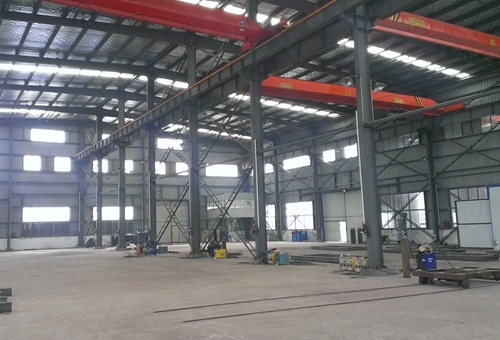 Engineers will not totally design custom steel structure based on clients’ parameter, they also refer to practical conditions and adjust whether the customers’ parameters correct, and give their professional advice.